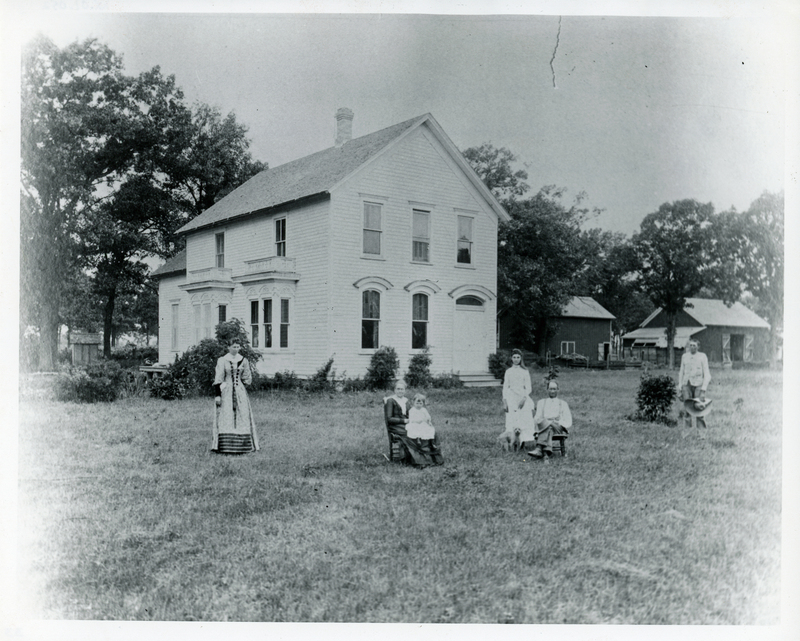 Get an exclusive sneak peek of Local History's newest exhibit, Oak Lawn A-Z! Covering the Village’s history from the 19th Century to present day, each letter of the alphabet will explore a different facet of Oak Lawn’s past such as agriculture, flight, immigrants, myths, transportation and more. The opening event will be held on May 17th from 6:00 to 8:00 pm in the second-floor Local History area. Light refreshments will be served after brief opening remarks by Local History Manager Kevin Korst. Register below through the library’s website, in person at the second-floor Adult Services desk, or by calling 708-422-4990. 9:30am - 11:30am, Meeting Room A (Rotary Room). 10:00am - 12:00pm, Mary Nelson Room.